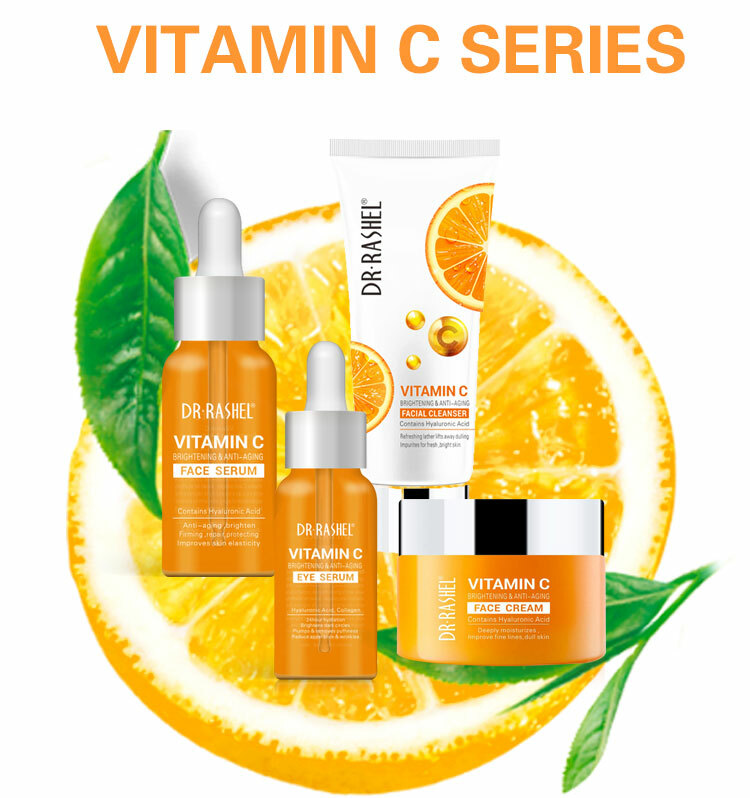 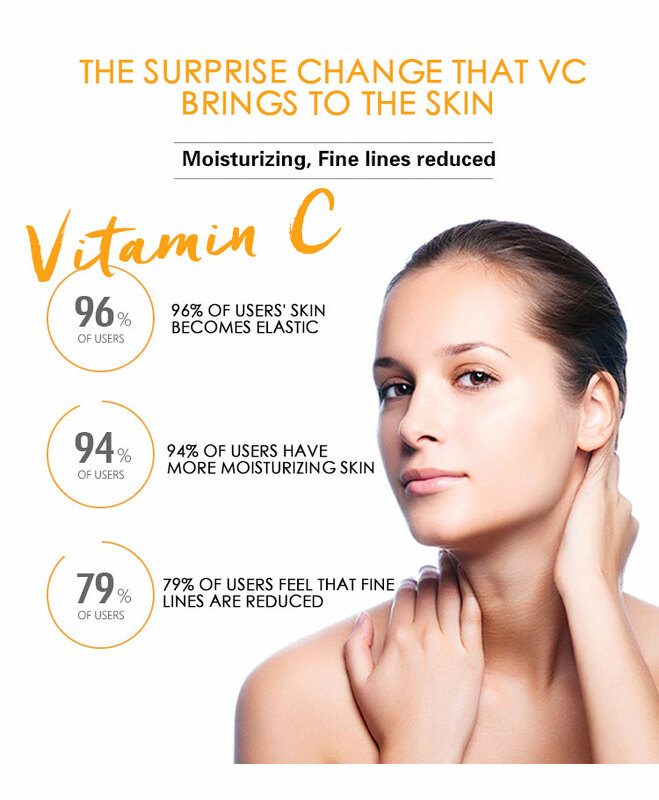 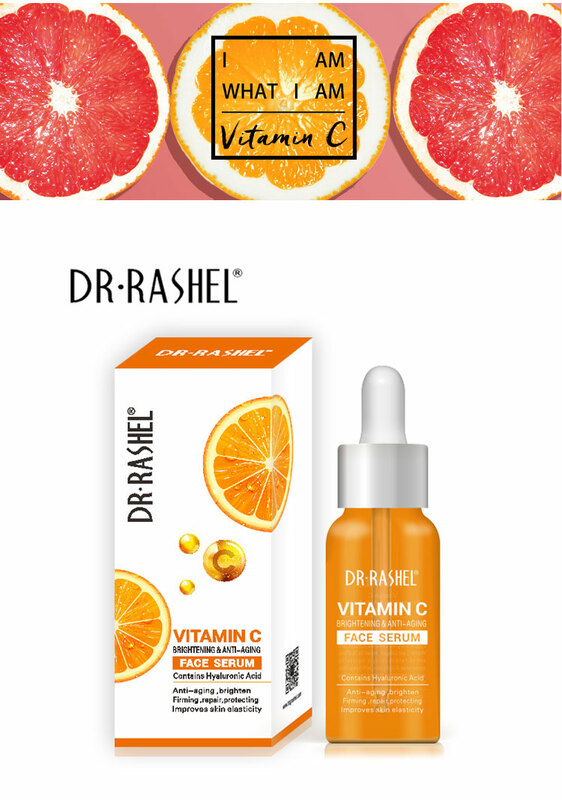 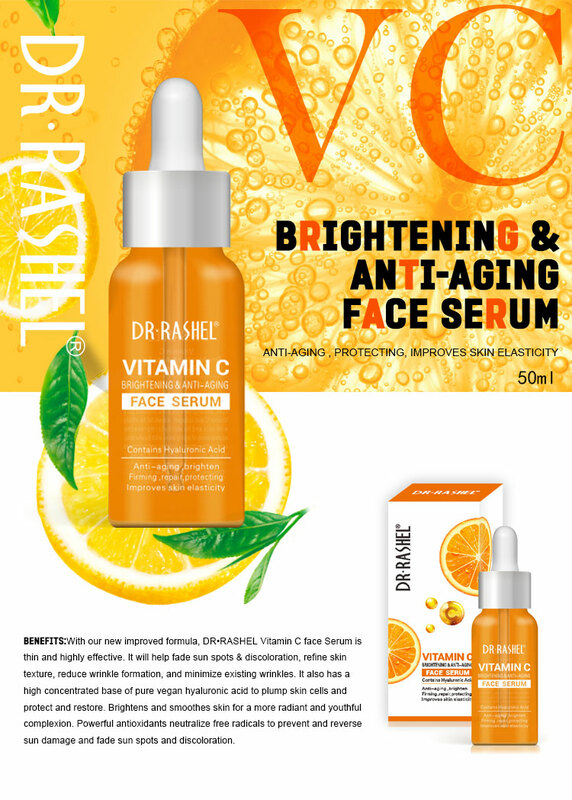 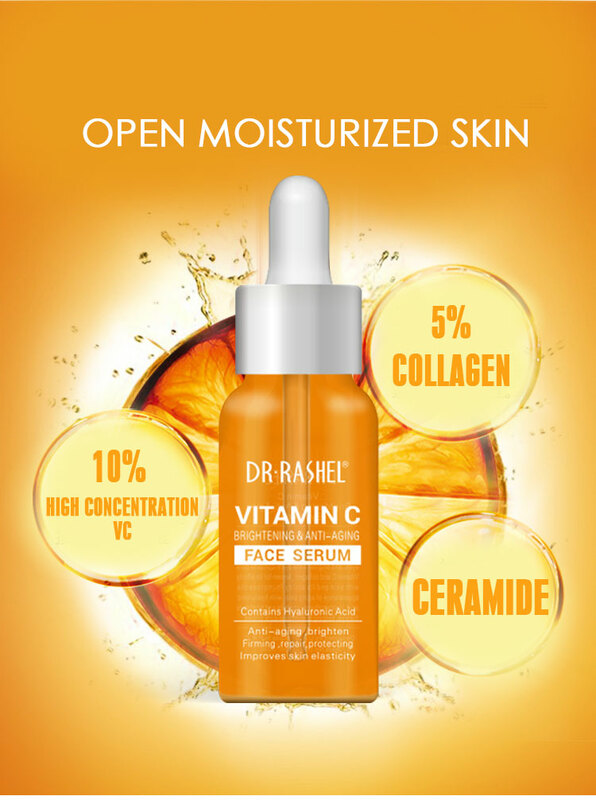 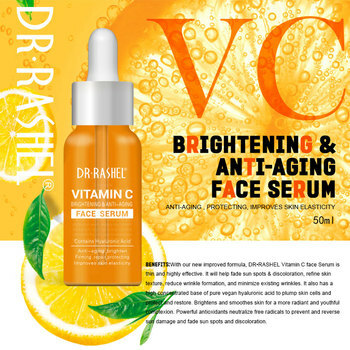 With our new improved formula, DR·RASHEL Vitamin C face Serum is thin and highly effective. 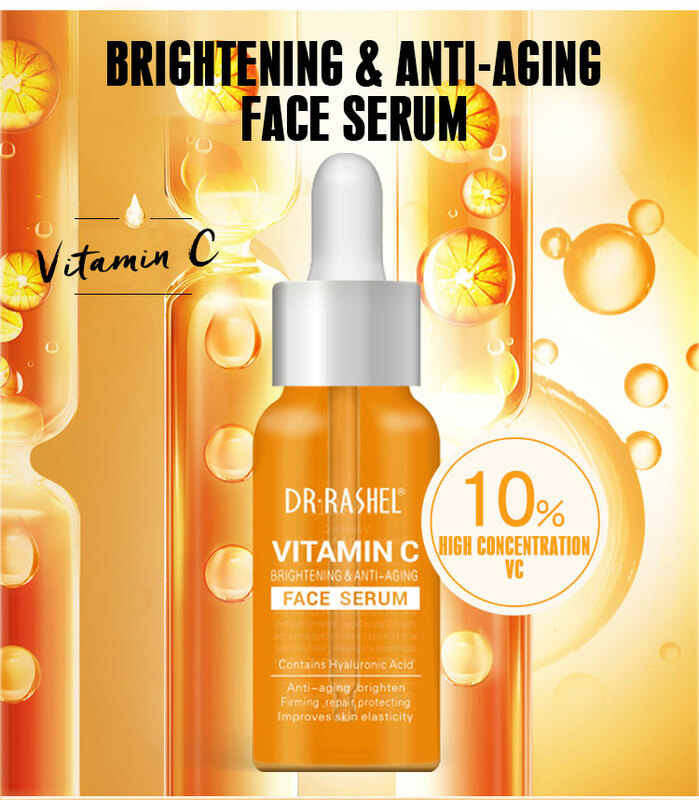 It will help fade sun spots & discoloration, refine skin texture, reduce wrinkle formation, and minimize existing wrinkles. 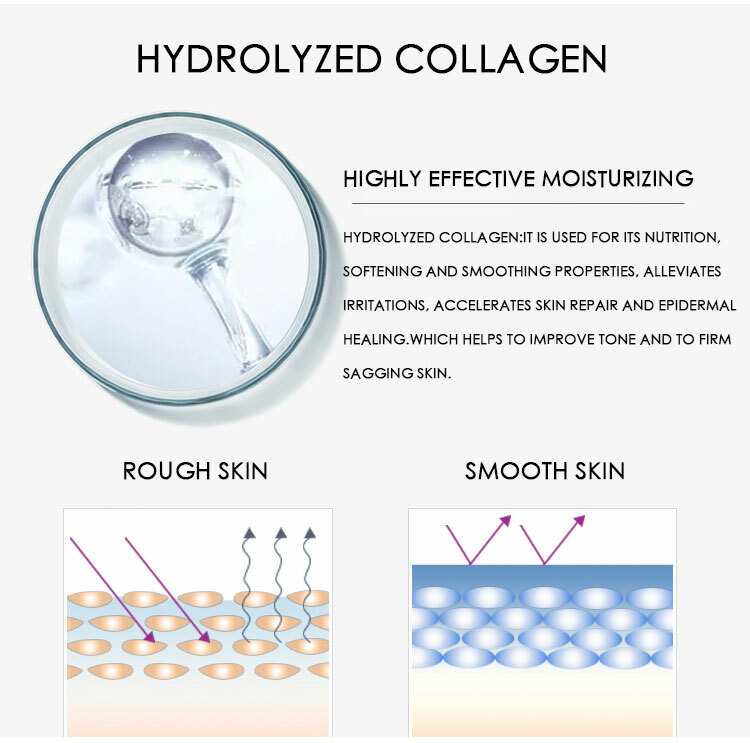 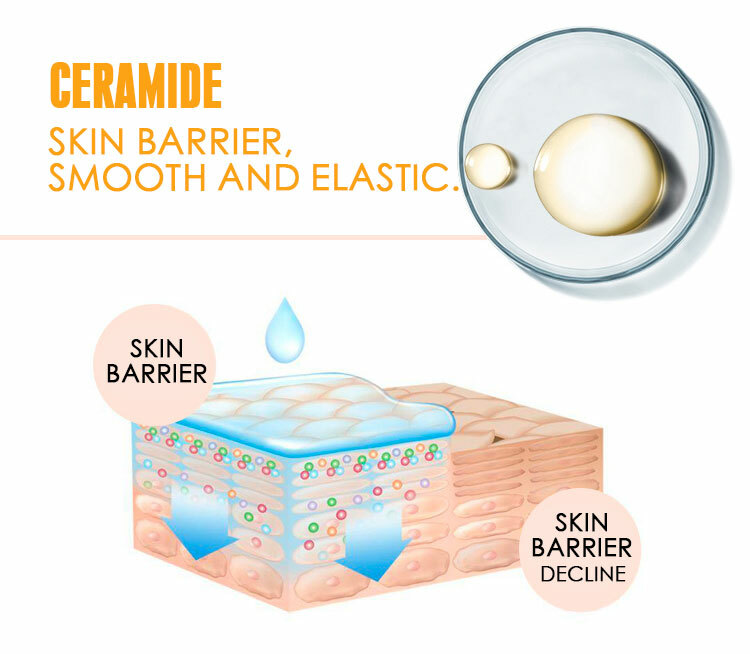 It also has a high concentrated base of pure vegan hyaluronic acid to plump skin cells and protect and restore. 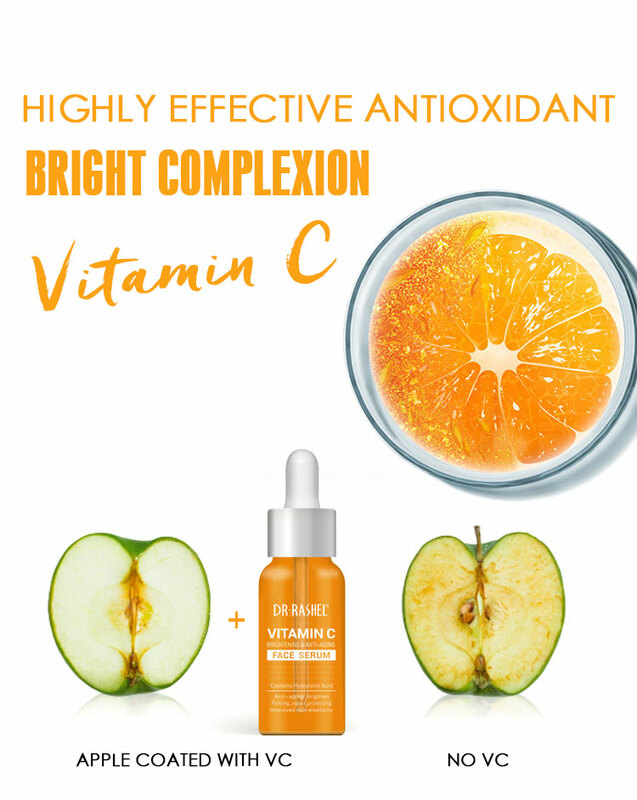 Brightens and smoothes skin for a more radiant and youthful complexion. 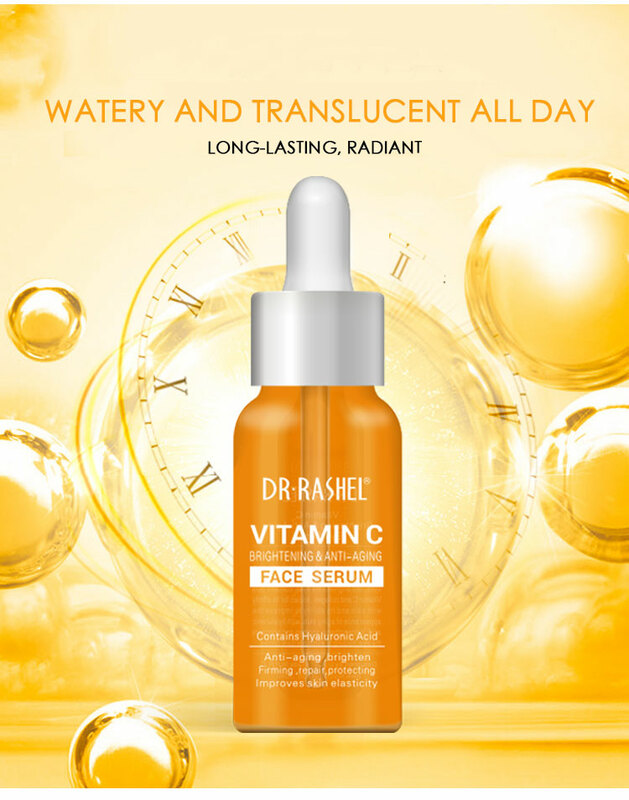 Powerful antioxidants neutralize free radicals to prevent and reverse sun damage and fade sun spots and discoloration.